What an amazing event! 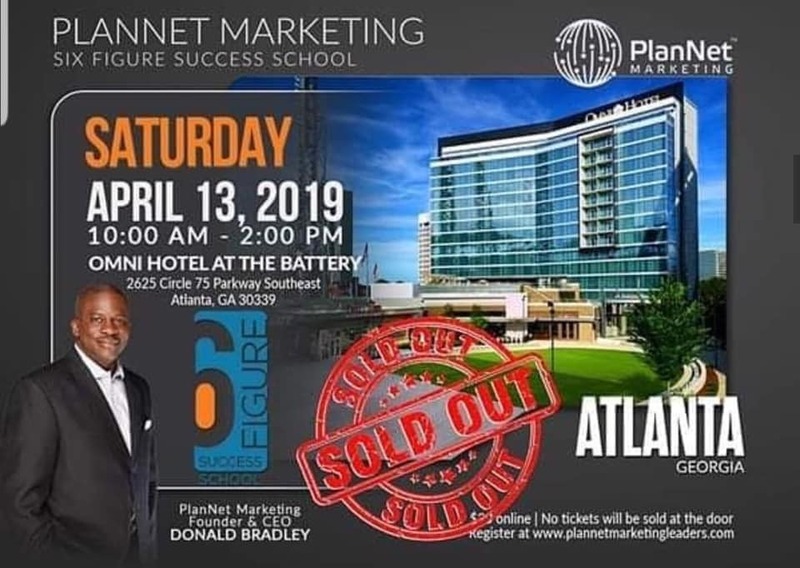 Founder Donald Bradley's Six Figure Success School in Atlanta, GA last Saturday, April 13th was SOLD OUT! The event showcased these outstanding PlanNet Directors who received their Double Diamond, Diamond, Ruby and Sapphire Presidential Rings. PlanNet Marketing is proud to share the success of these exceptional leaders. Six-Star Director Shedrick led the way as he was presented with the Double Diamond Ring for being on track to earn $1,000,000 a year! Five-Star Director Natalie Graham is the first female recipient of the Diamond Ring (on track to earn $500,000 a year) and Three-Star Directors Greg and Carla Scott received their Ruby Rings (on track to earn $250,000 a year). 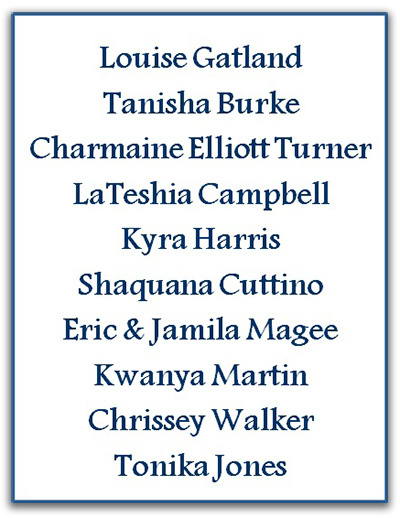 Receiving Presidential Sapphire Rings for being on track to earn $100,000 a year are: Three-Star Director Korrey Alexander, Three-Star Directors Nate and Kim Newman, Three-Star Director Rachel Russell, Three-Star Directors Duane & Seresa Crowson, and Two-Star Director Shaquana Cuttino. Huge congratulations to these All-Star Directors! 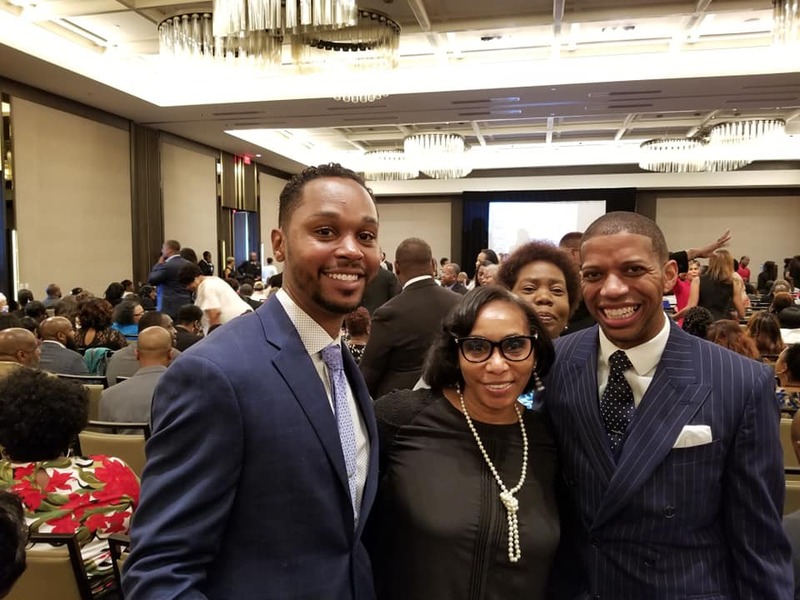 Click here for a video of Shedrick’s remarks upon receiving the Double Diamond Presidential Ring and please enjoy the slideshow from this fabulous event! Career Level Earnings are not typical. For detailed information about average Rep earnings, please view our Income Disclosure statement here. 100 March Madness Winners were invited to a pre-event, personal, private meeting with our Founder, Chairman & CEO, Mr. Donald Bradley. 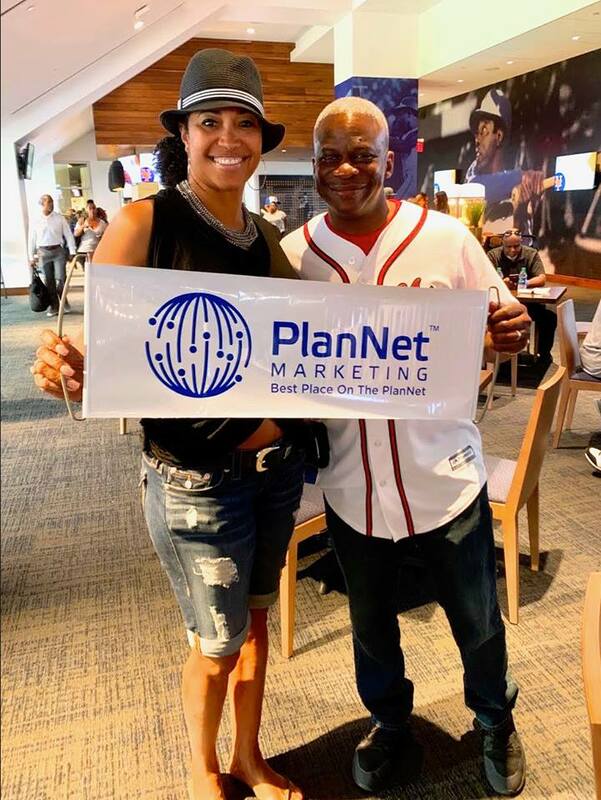 Those 100 winners plus their guests were then treated to box seats with their own private suite and a full array of food and beverages while enjoying the Atlanta Braves vs. the New York Mets on Saturday evening April 13. Enjoy these photos from this exciting event! CONGRATULATIONS ON REACHING 42,000 ACTIVE AGENTS! 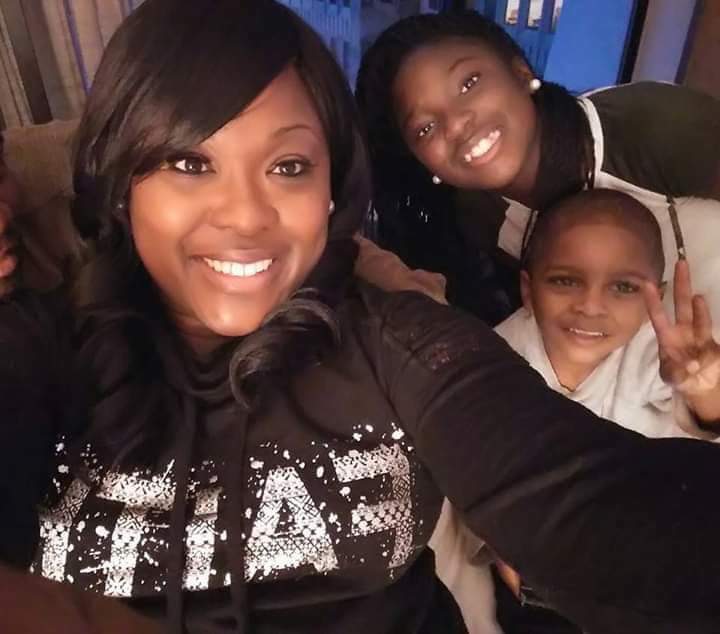 CONGRATULATIONS TO TAMEKIA & ANTHONY SMITH FOR ACHIEVING TWO-STAR DIRECTOR! CONGRATULATIONS TO JANE FREUND FOR ACHIEVING ONE-STAR DIRECTOR! CONGRATULATIONS TO STACY MERIDA FOR ACHIEVING ONE-STAR DIRECTOR! CONGRATULATIONS TO ROCHELLE MONTGOMERY FOR ACHIEVING ONE-STAR DIRECTOR! CONGRATULATIONS TO KELLIE RIDGEWAY FOR ACHIEVING ONE-STAR DIRECTOR! MEET ONE-STAR DIRECTOR KEYANA WOODHOUSE! New One-Star Director Keyana Woodhouse tells us she is from a small historic town outside of Orlando, FL named Eatonville. Established in 1887, Eatonville is the first incorporated all-black city in the nation and also is important in African-American history as the home of Zora Neale Hurston, the Harlem Renaissance writer known for her novel, Their Eyes Were Watching God. She has lived in Houston, TX for the past 12 years. Keyana relates, “This opportunity has afforded me the ability to travel outside of the country four times. I have been on a cruise and several land destinations! My very first cruise was the Inteletravel Quest Cruise where I won a trip to Turks & Caicos! “I am achieving success in PlanNet Marketing by being coachable and not waiting on my coaches to build my business. I am self-motivated; I have always taken the initiative to absorb every training, call, and webinar. No matter how many times I have heard the presentation, there was something new I heard every time. I am independent, so I desired to learn more to make the load light on my coach and to be able to have an intelligent conversation about the opportunity. “My dominant personality color is green, so therefore I do need the facts but I am not knowledge on ice. Be open to learn from the top leaders who are pouring their hearts out at big events. Soak it in, take what you need, and leave the rest. Be you! We are in a relationship-building business, so when speaking with people you want to be authentic. People can sense your energy, whether you are confident or not. 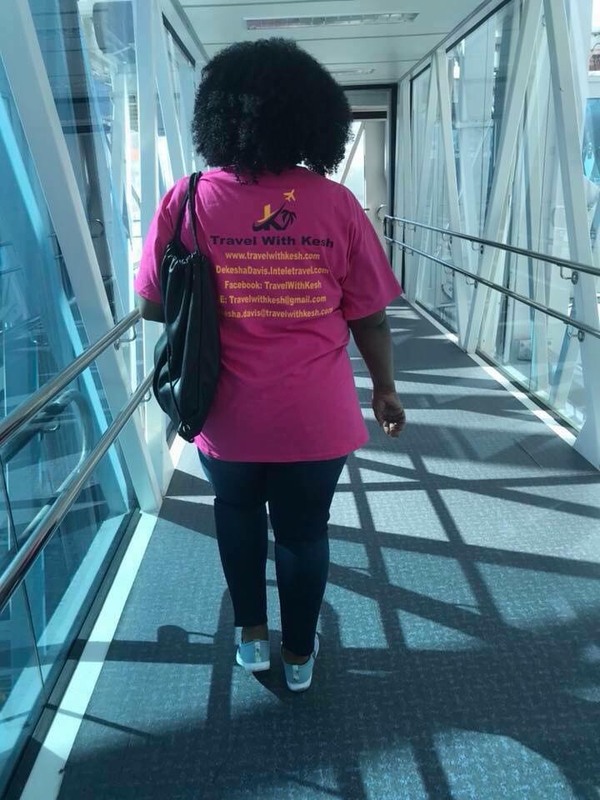 “After spending six years in college and coming out only to find out the job I thought would be there was nowhere to be found, I HAD NO CHOICE BUT TO CREATE MY OWN LANE!! 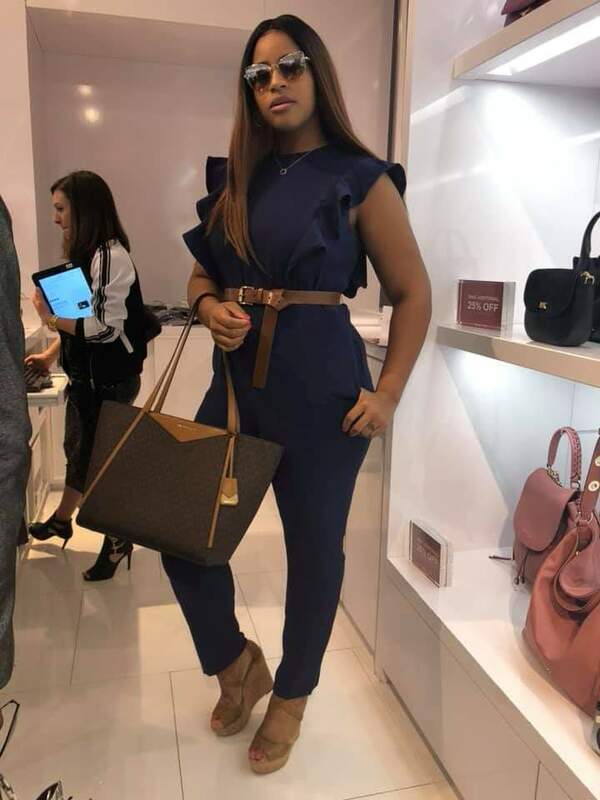 Eighteen months ago, I started my journey in PlanNet Marketing knowing that it wasn't going to be easy, yet I believed in myself and I refused to allow any situation to stop me. When starting a new business, you must be laser-focused and consistent. Learn everything you can about the industry, economics, and the company. When talking with potential business partners, you need to be knowledgeable so that you attract the right people to your business. “Entrepreneurship is not a career choice, it's a MINDSET!! You must personally develop. You must have the mindset to go after your goals regardless of how you feel some days and regardless of what people may say. This was not easy at all, but it was worth it, because the traditional way didn’t work for me. I knew I had to fight, because I desired to leave a legacy for my family. MEET NEW 40/40 CLUB MEMBER JEAN FREEMAN! PlanNet Marketing is pleased to welcome Jean Freeman to the 40/40 Club! Jean was born and raised in San Diego, California and enlisted in the Army after high school because she wanted to continue a family tradition. Both her grandfather and father had joined the military and she too wanted to serve our country. She tells us, “I was very interested in adventure and travel, but unfortunately, I never received an assignment out of the country. I served four years before returning home to go to Point Loma Nazarene College. I graduated with a Bachelor’s Degree in business administration and worked briefly in banking. I had a strong desire to make a difference in the world and I did not feel that a career in banking was for me. I decided to go back to school and earn a teaching credential. “I starting teaching in the San Diego Unified School District after I graduated with a Master of Science Degree in Education. I truly felt I had made the best decision for me because I was making a difference and positively impacting the lives of children. I taught third and fourth grades for 14 years before going back to earn my administrative credential. I accepted a position as an elementary Vice Principal. I later served as a Principal for eight years and retired in 2016 from the school district after a thirty-year career. “My husband Sam and I have been married for eight years. We have adult children and young grandchildren. We love to travel. We especially love cruises. We have traveled all over the Caribbean, Mexico, Spain, the Canary Islands, Portugal, Vietnam, Thailand, and Singapore. I am passionate about travel, experiencing other cultures, and meeting new people. 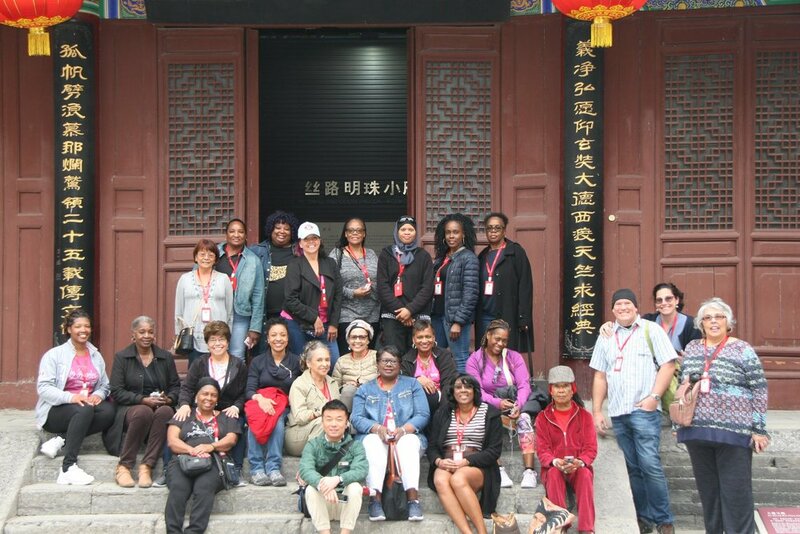 I love having the opportunity to share the joy of travel with others. PLANNET MARKETING WELCOMES COREY TAYLOR TO THE 40/40 CLUB! 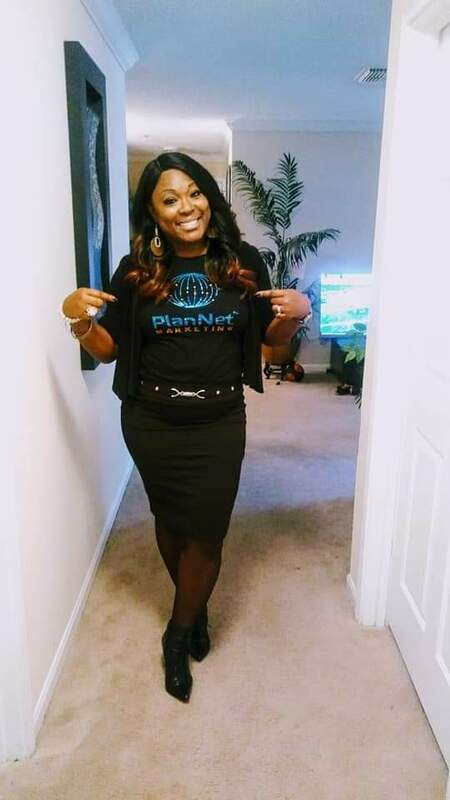 PLANNET MARKETING WELCOMES DEKESHA DAVIS TO THE 20/20 CLUB! PlanNet Marketing is pleased to welcome Dekesha Davis to the 20/20 Club! Dekesha resides in Columbia, Maryland and loves to travel, read, and spend time with her family. 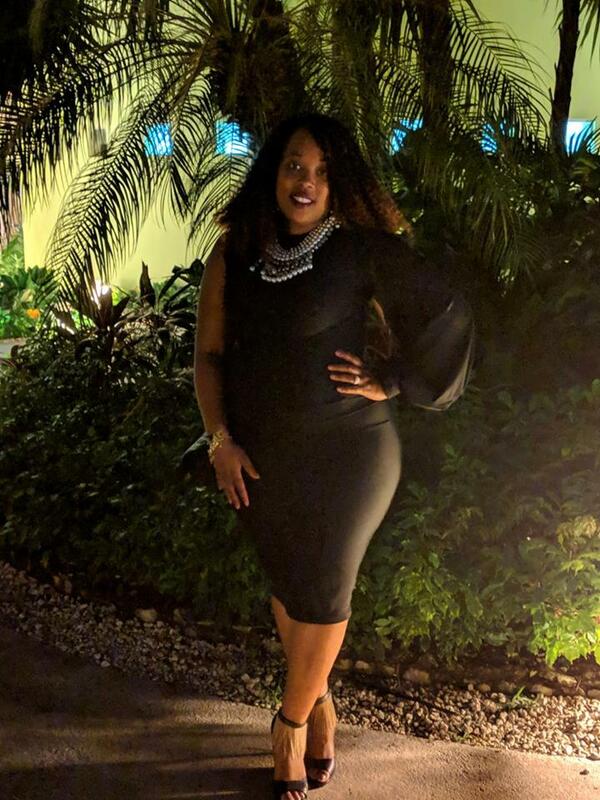 She tells us, “My travel experiences drastically increased after becoming a PlanNet Marketing Rep and an Independent Travel Agent. In 2017, I went on seven vacations, and in 2018, I went on eight vacations!! Prior to those years, I traveled twice a year (spring break and family reunions) . MEET NEW 20/20 CLUB MEMBER JENNIFER GRIMES! PlanNet Marketing is pleased to welcome Jennifer Grimes to the 20/20 Club! Jennifer was recently featured as a new One-Star Director in the April 5, 2019 PlanNetNow! Blog. Please click here for her article and photos! 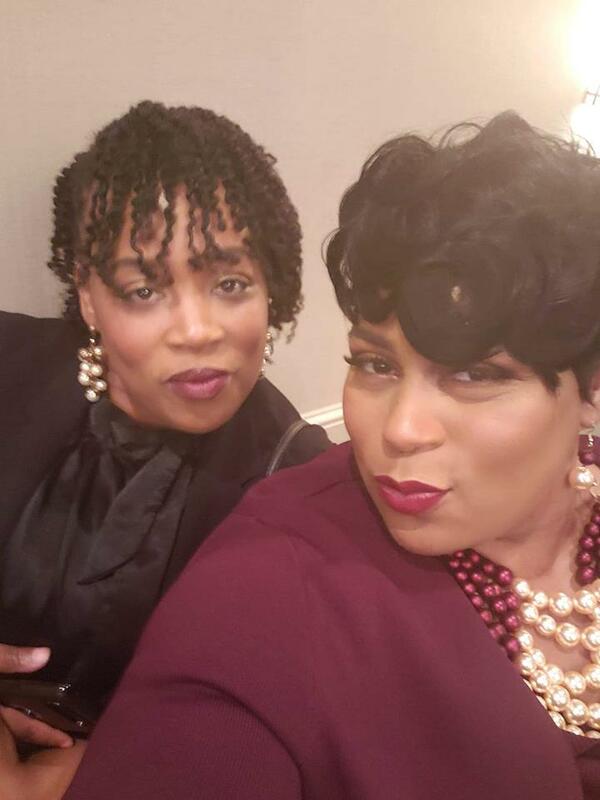 MEET NEW 20/20 CLUB MEMBER BRANDY JAMES! PlanNet Marketing is pleased to welcome Brandy James to the 20/20 Club! 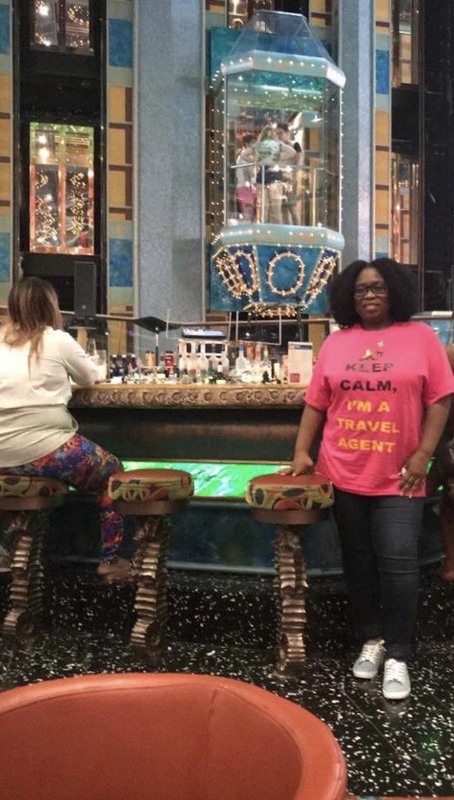 Brandy is from and lives in Atlanta, GA. She loves to travel and network with people. She absolutely loves being a mom to her two beautiful children and enjoys taking road trips with her family. She has taken a group cruise and group bus trips. PLANNET MARKETING WELCOMES SHANICE LLOYD TO THE 20/20 CLUB! PlanNet Marketing is pleased to welcome Shanice Lloyd to the 20/20 Club! Shanice is from Greenville, South Carolina and currently resides there. She says, “My interest is traveling the world with my four boys and helping others families create residual income! 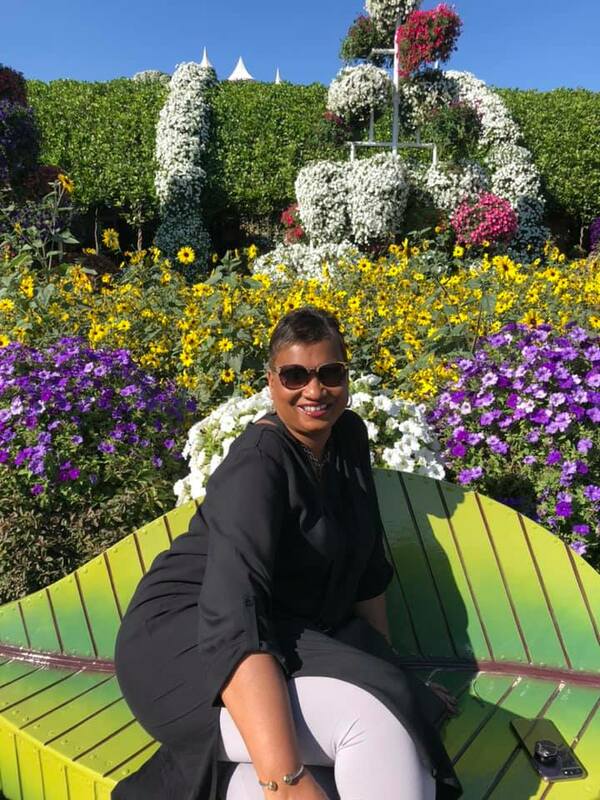 Since I have become a travel agent, I've been able to visit Paris, Cancun, Jamaica, Iceland, and several other countries around the world! I’ve been able to mark off the places I've always dreamed of going to from my bucket list, thanks to being a travel agent! I was born in Waltham, Massachusetts and raised in Vermont. I moved to Windham, Maine in my twenties and have been here since. I'm married to my husband Jason Bowen, with two stepkids, teen boys. We love camping, boating and traveling to the Caribbean. This business falls completely in line with our passions. 2. How have you grown or personally developed since joining PlanNet? I've grown so much since joining PlanNet. I'm a true believer in personal development and I feel like all of the years I have put into developing myself were finally coming to light right as this company came into my life. I'm learning so much from the leaders in PlanNet…learning how to focus on helping others reach their goals, which in turn will help you reach yours. 3. What drives you; what motivates you? The evidence. I've seen the evidence; I'm motivated knowing that I finally found a business that will truly give me the financial and personal freedom that I so ultimately desire. 4. Who would you consider a role model and why? Ray Higdon is a huge influence in my life. I truly believe his coaching is changing the network marketing profession for the better. Jim Rohn is an influence in my life. Three-Star Director Cindy Bruggeman is 100% a role model in my life, as well as many others. She truly represents what leadership should be. 6. If you had some sound advice to give to anyone what would it be? There is no such thing as SUCCESS or FAILURE. It’s success or you quit. You can ONLY fail if you quit. Stay consistent, persistent, and hungry. 7. What does your life look like five years from now? Five years from now my life looks FREE! Lake house and lots of traveling. Debt free. These Two-Star Directors will soon reach 500 balanced active ITAsand earn another prestigious Director Gold Star! Chairman Donald Bradley recognizes One-Star Directors when they achieve the 150 mark in their team building and are on their way to Two-Star Director. Mr. Bradley will work closely with each Director 1.5 to help them reach the Two-Star level! Q: Have you been to the Resources page lately? A: If not, you should check it out! We are constantly adding new materials and updating existing documents. Please be sure that you are using the most up-to-date PlanNet documents for your business. If you should have any questions regarding where to find these or how to use them, contact our support team at 470-443-9330 or support@plannetmarketing.com. We are always glad to help! Who Can Be A Rep? Being a Rep with PlanNet Marketing is an exciting and potentially lucrative opportunity. I know you want to tell ANYONE and EVERYONE about this special business position. You should, too! Share the PlanNet Marketing business with all. But, keep in mind that there are a few rules about who can be a Rep.
1) Legal Age. You have to be at least 18 years old to enroll as a PlanNet Marketing Rep. Please don't enroll anyone underage. 2) Country of Residence. To be a Rep, you have to reside in a country where PlanNet is open for business (and be legally allowed to work there). This doesn't mean you can be a legal citizen of a country where we do business and live in another country. You must live in a country where PlanNet is legally allowed to operate. We're open for business in so many countries already, and we are always on the lookout for new markets! 3) Provide Tax Info. US residents are required to provide their Social Security number to verify their identity and pay any taxes associated with PlanNet Marketing earnings. Foreign Reps may submit a waiver stating they aren't required to pay US Federal taxes. As you can see, it's super easy to qualify to be a Rep. Just please make sure that you are following these guidelines when enrolling Reps. Knowingly allowing someone to enroll as a Rep who doesn't meet these qualifications puts PlanNet Marketing at risk legally. Let's protect the PlanNet and our future! -- PlanNet Marketing Policies and Procedures Section 2.1, located in your Virtual Office in the Information Center (go to Resources, then Policies and Procedures). BLACK BUSINESS CARDS WORK! ORDER NOW AND SAVE! and everything you need to organize and promote your business! 25% OFF April 19-21, 2019. Offer good for both US and UK!